Brush bath 4010 8697480540106 .. 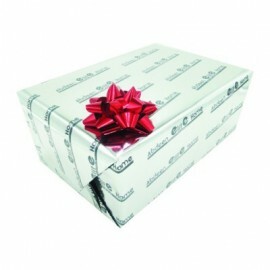 Garbage pail 5.5-liter 8043 8697480580490 .. 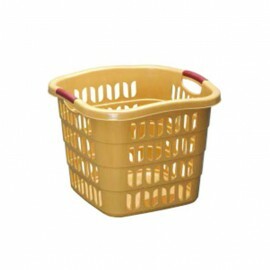 Laundry basket rattan 4001 8697480540007 .. 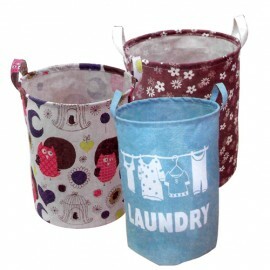 Laundry basket, foldable, cloth, 91773530, HappyWashableEasy storageSpecially imported Abdeen Elite Home..
Retun basket oval 9 liter 8054 8697480580546 .. 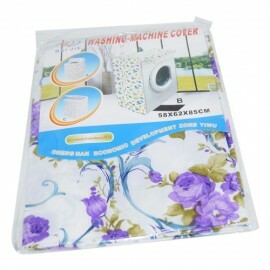 Washing machine cover, cloth, 91773530, HappyWashableEasy storageprotectionSpecially imported Abdeen Elite HomeWashing baskets.. Laundry basket square Burak burak 40310 40 310 Used to put laundry Ease of use High quality Plastic ..